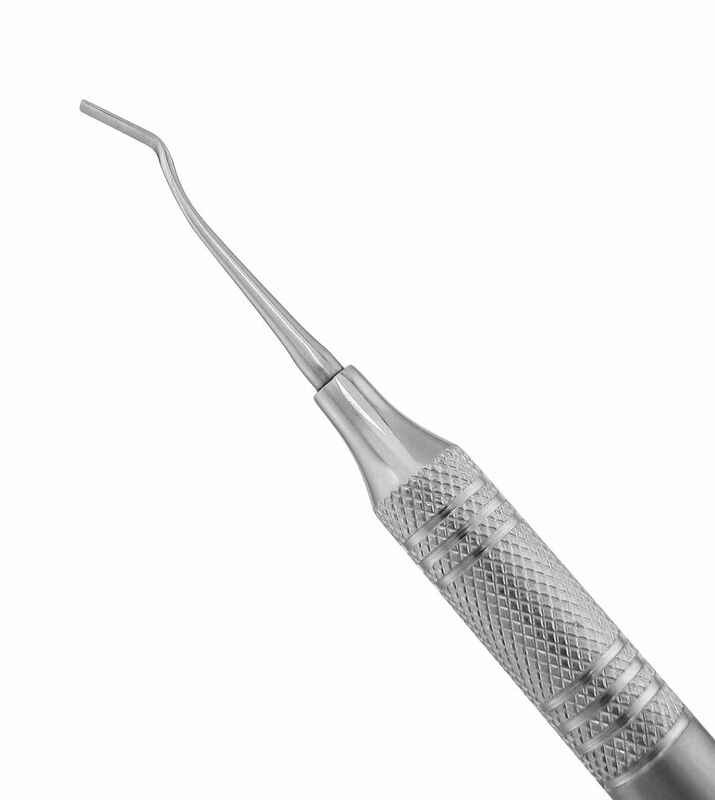 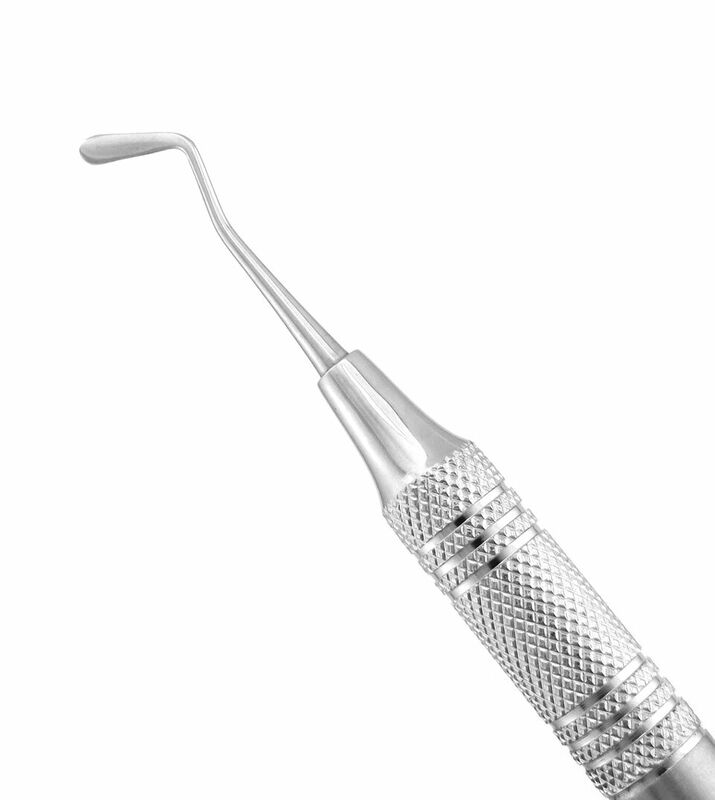 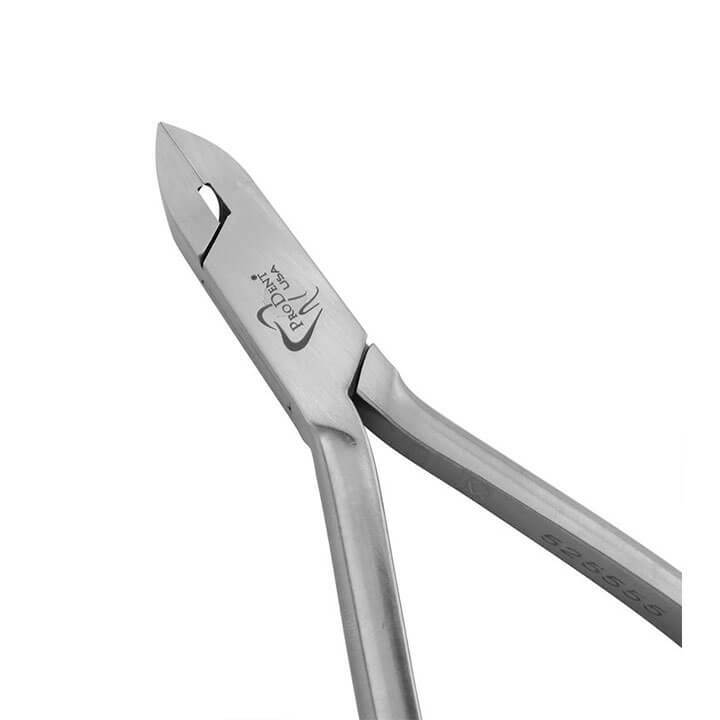 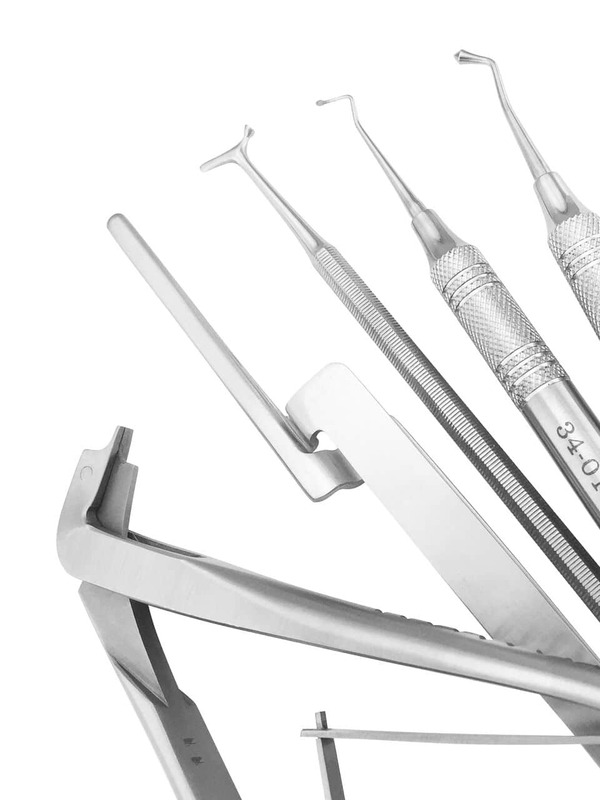 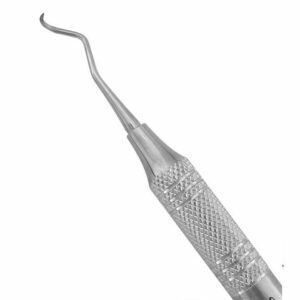 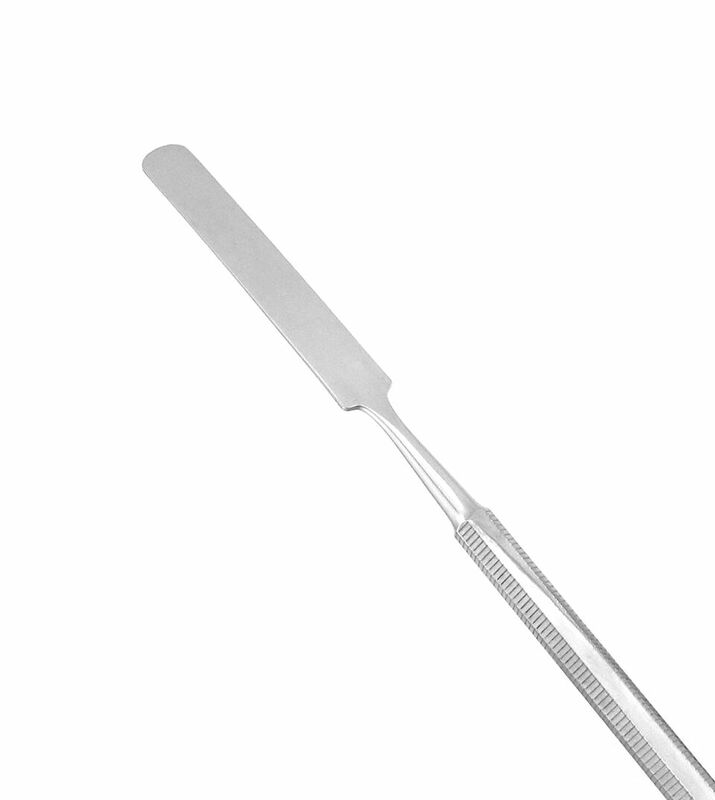 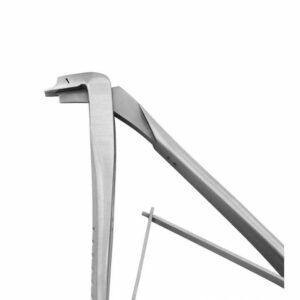 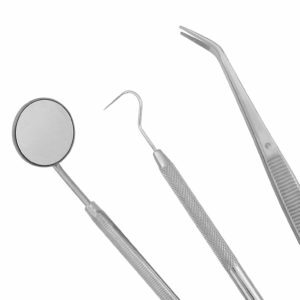 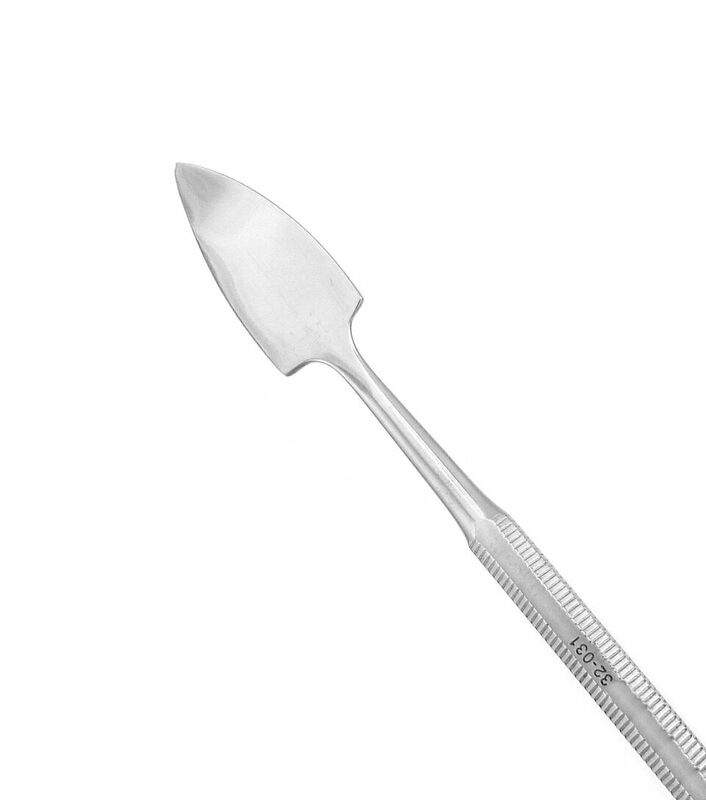 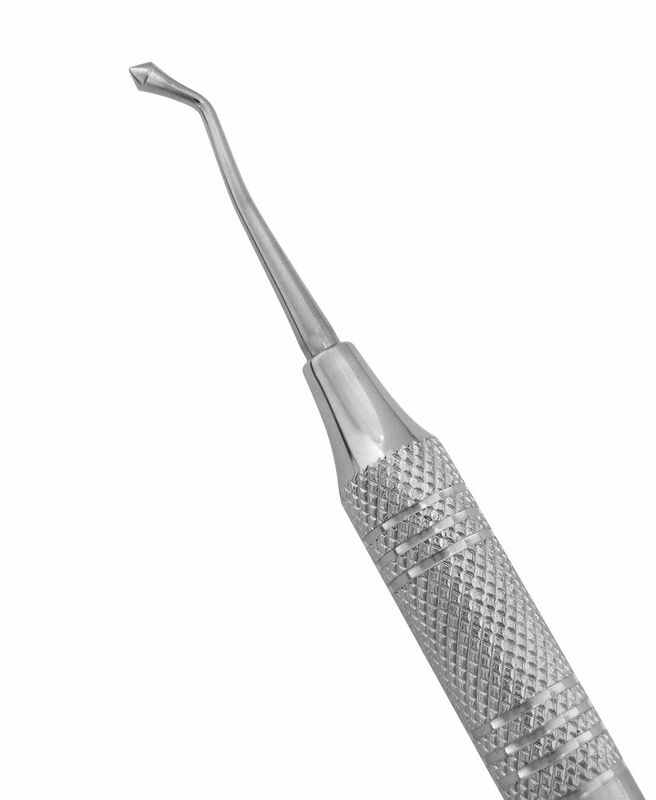 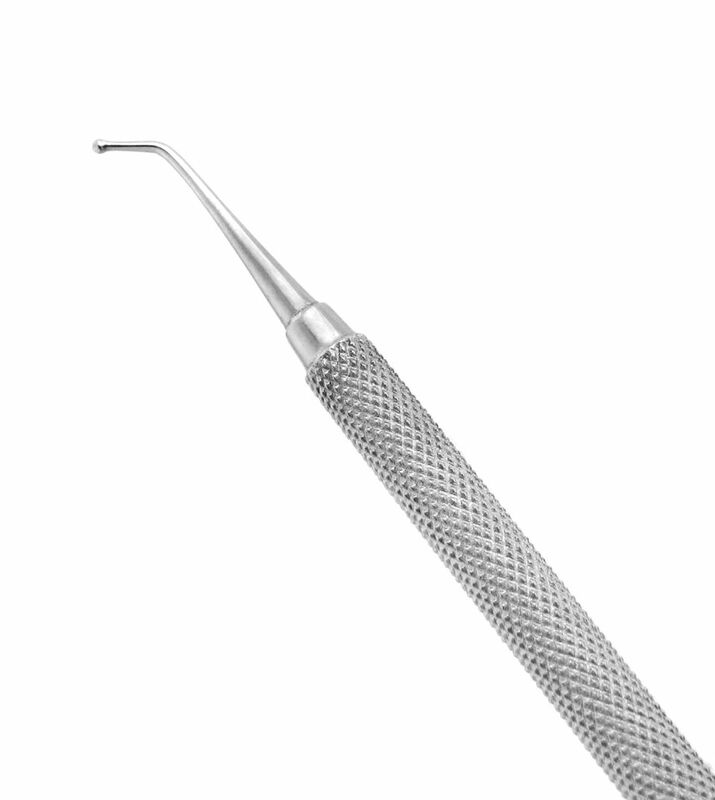 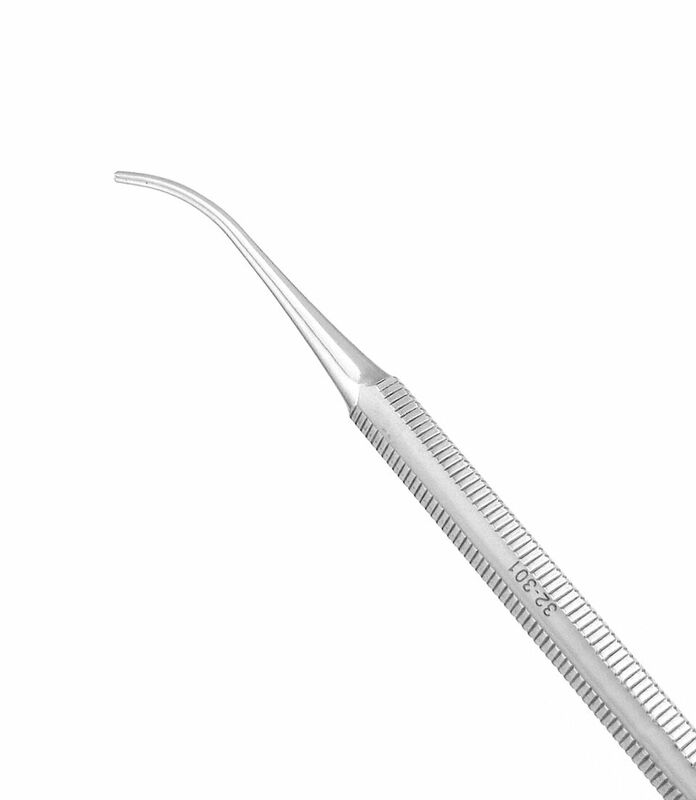 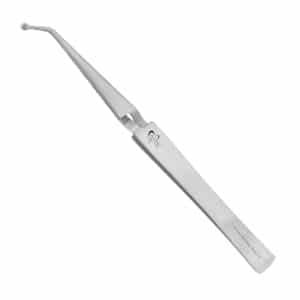 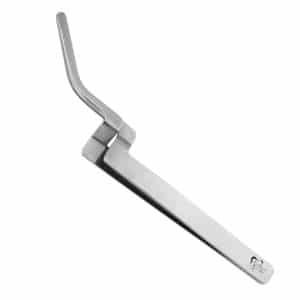 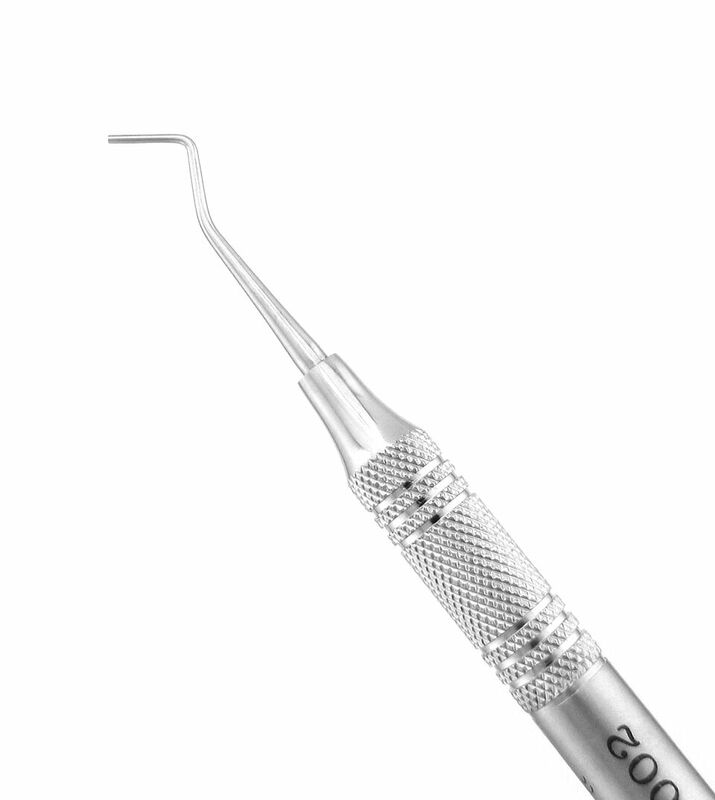 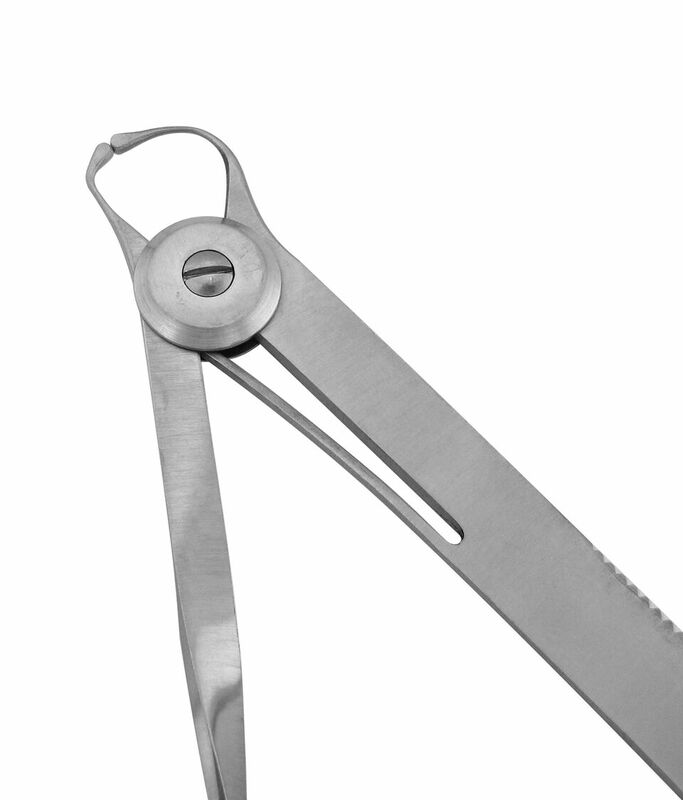 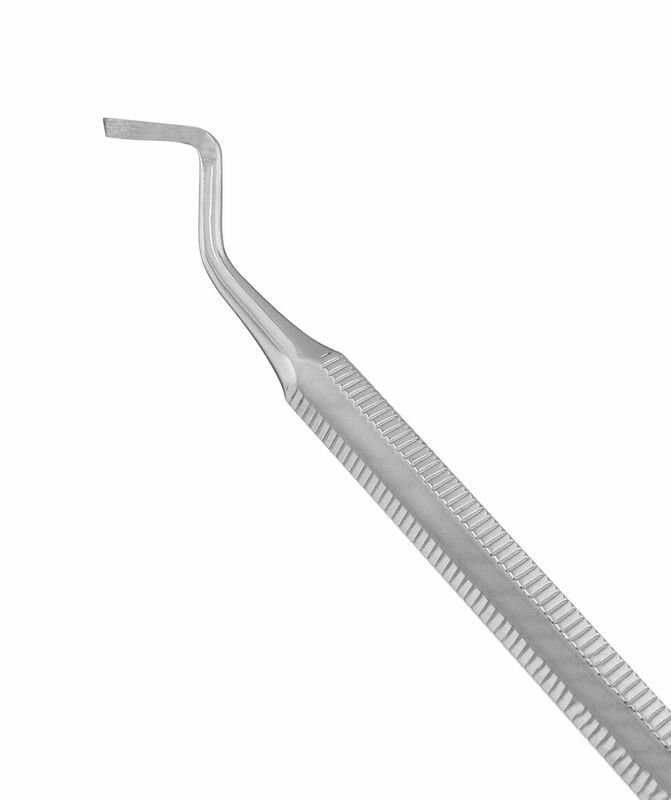 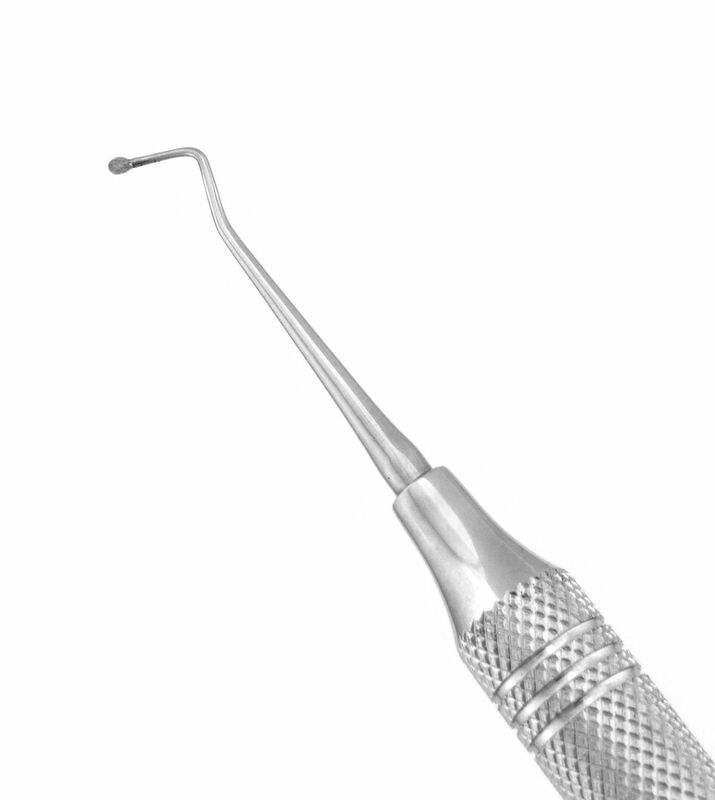 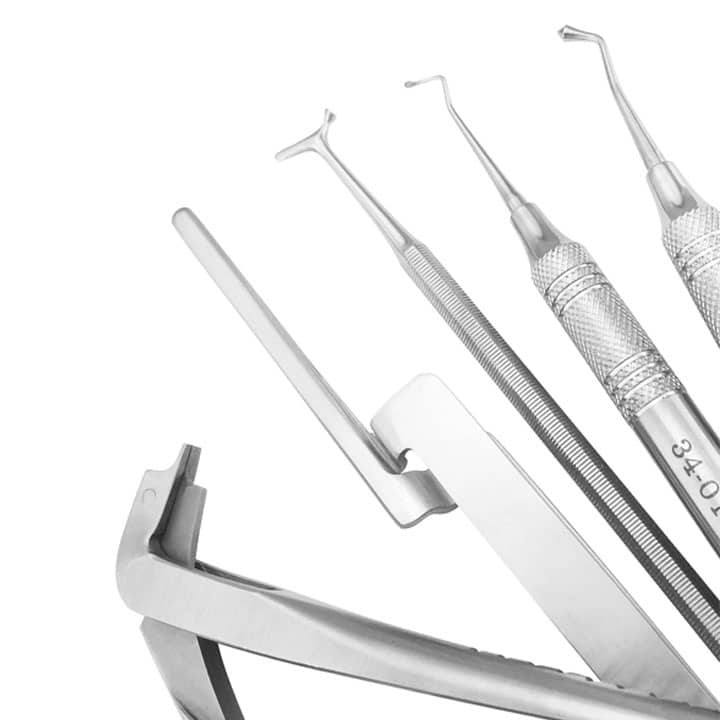 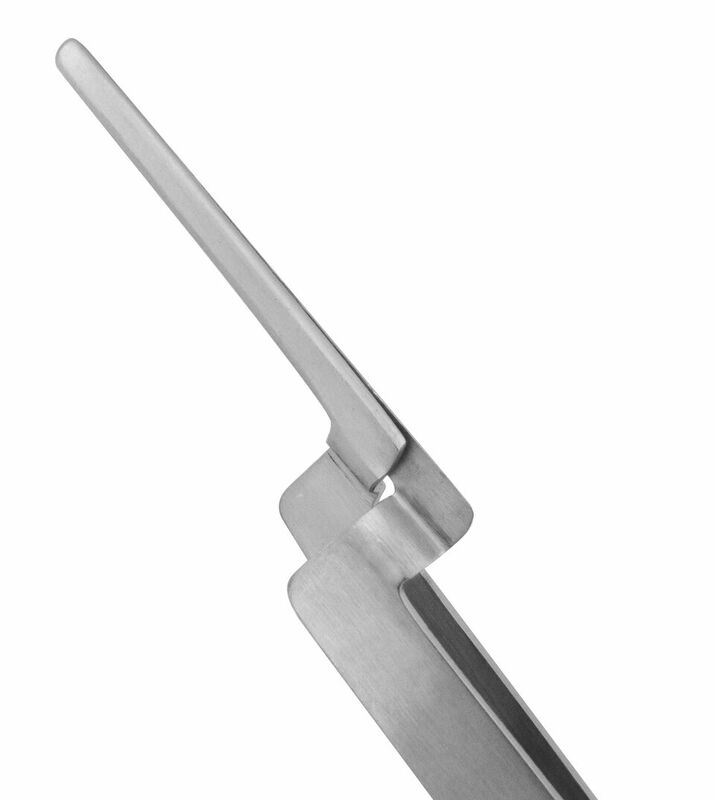 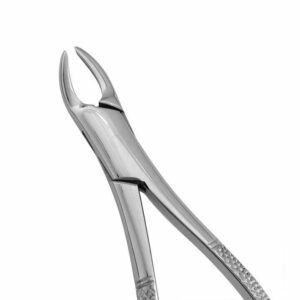 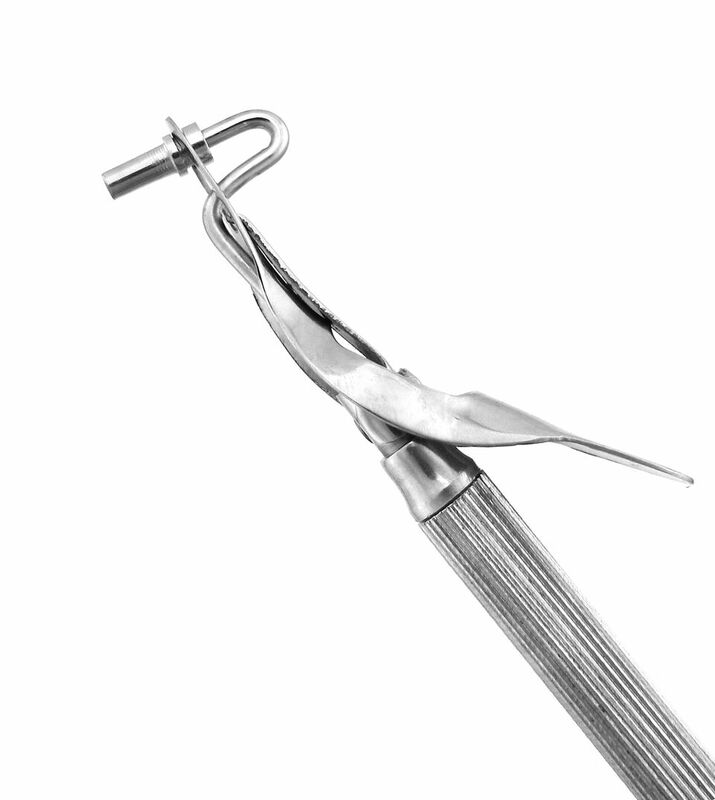 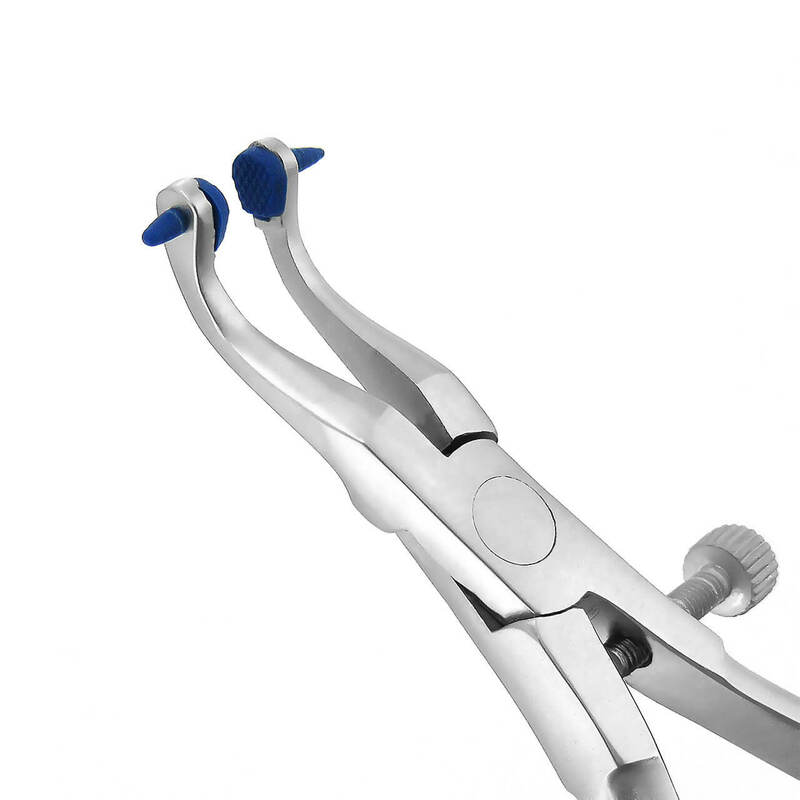 Our stainless steel restorative forceps are ideal for holding and maneuvering various restorative materials. 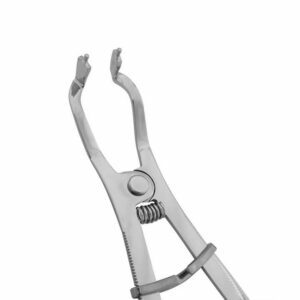 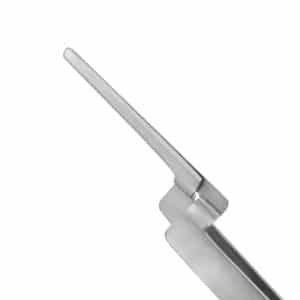 Used to hold and place articulating paper to check occlusal surfaces of teeth before and after restorative procedures. 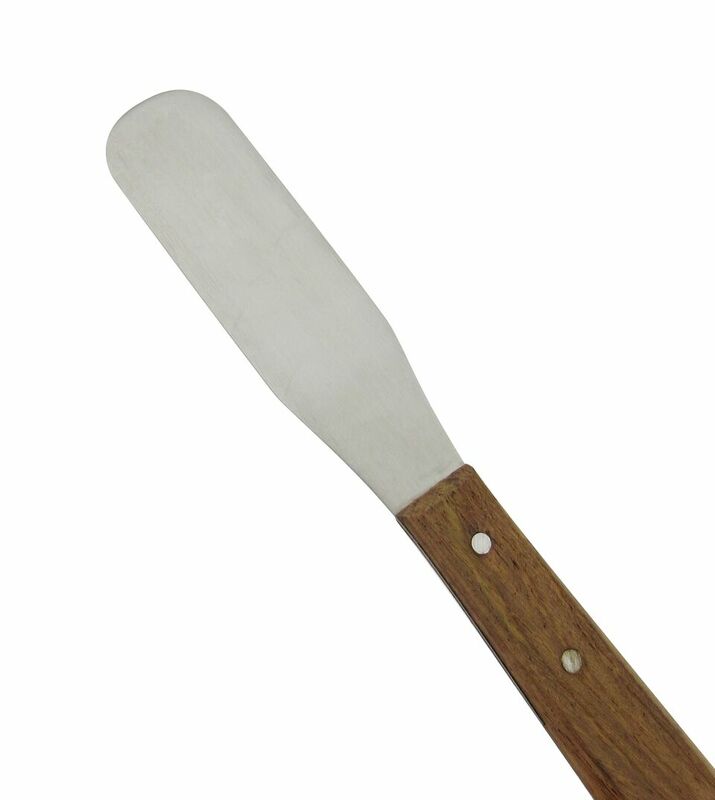 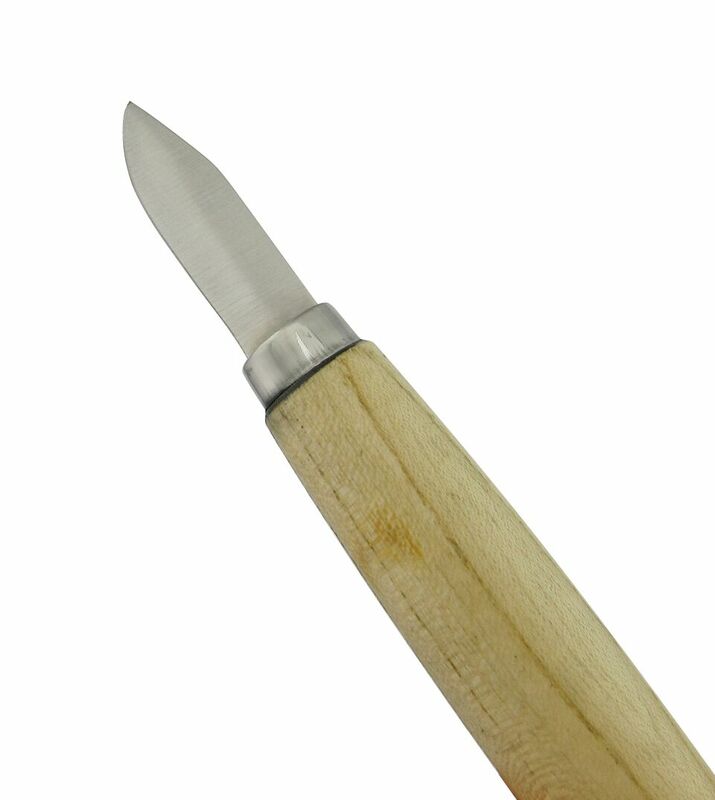 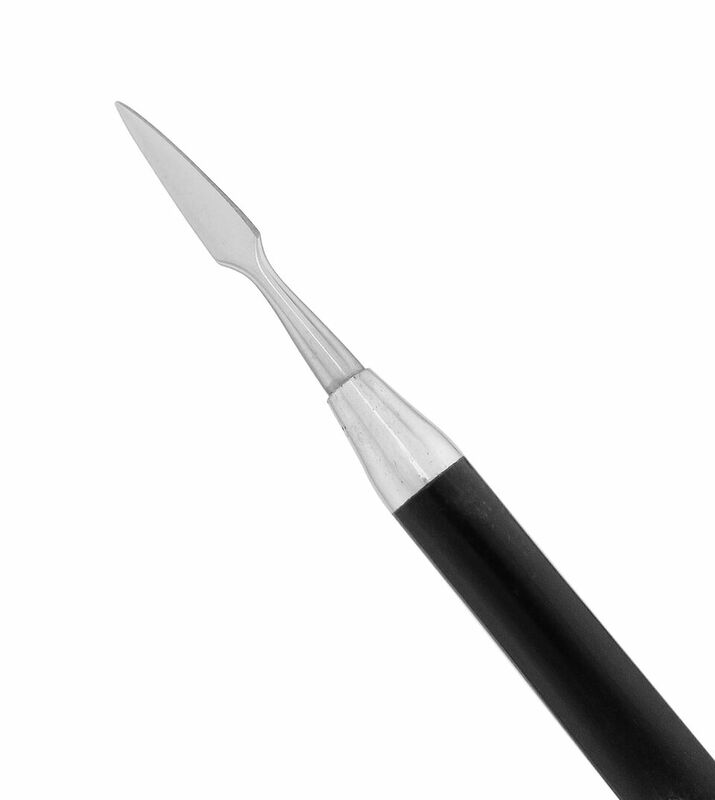 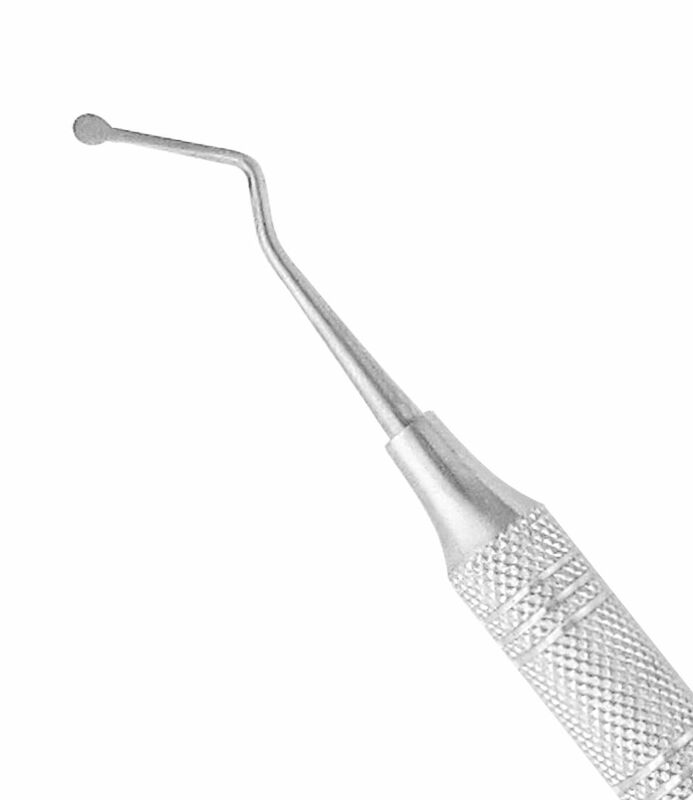 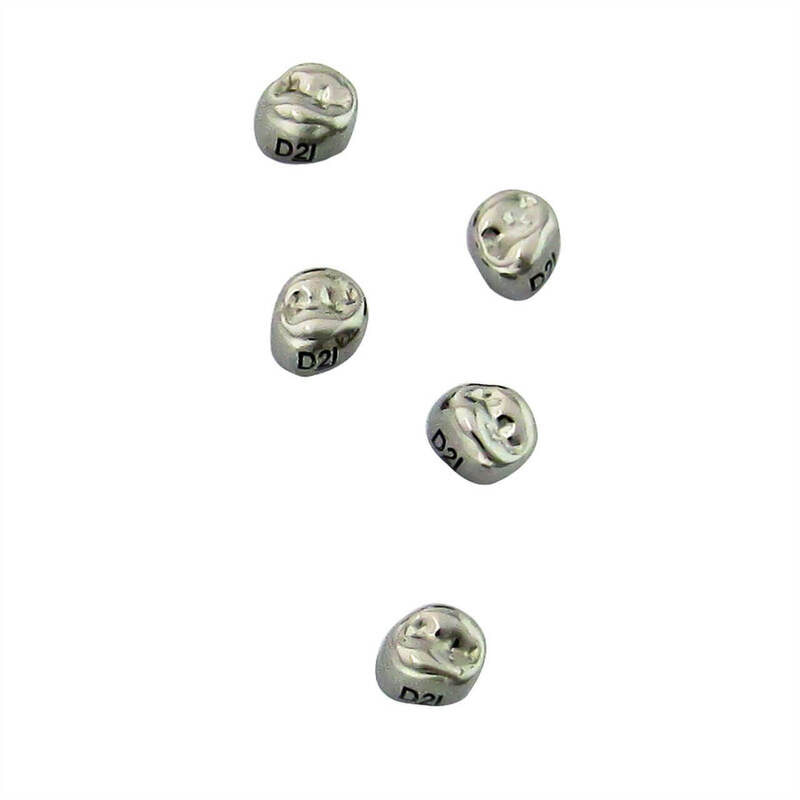 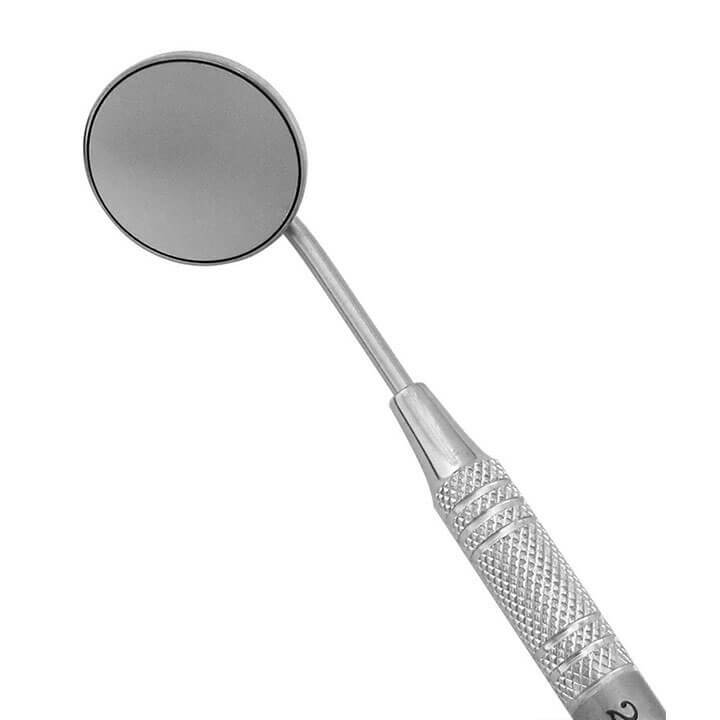 Used to hold and maneuver matrices and wedges during restorative procedures. 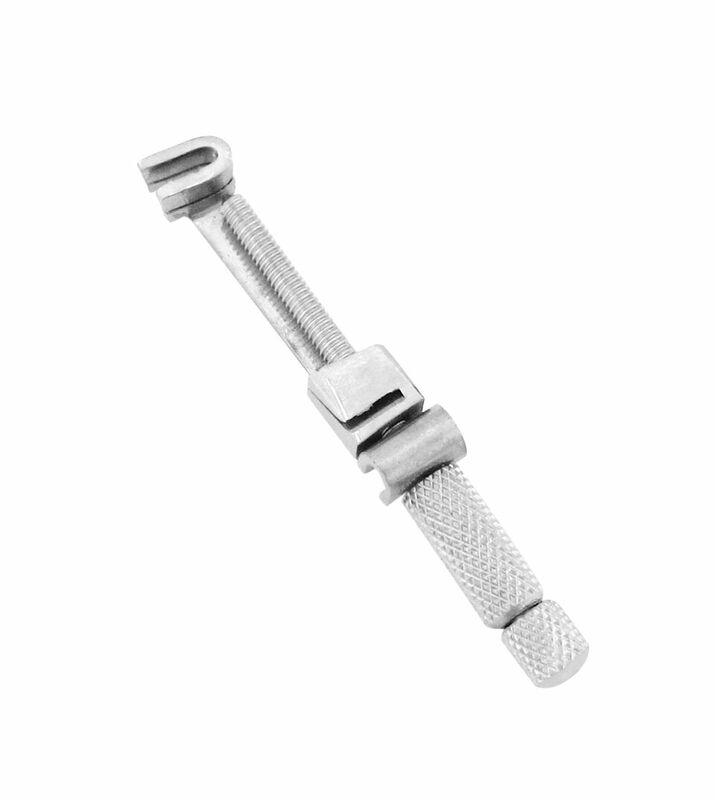 Used to hold and maneuver materials during soldering.